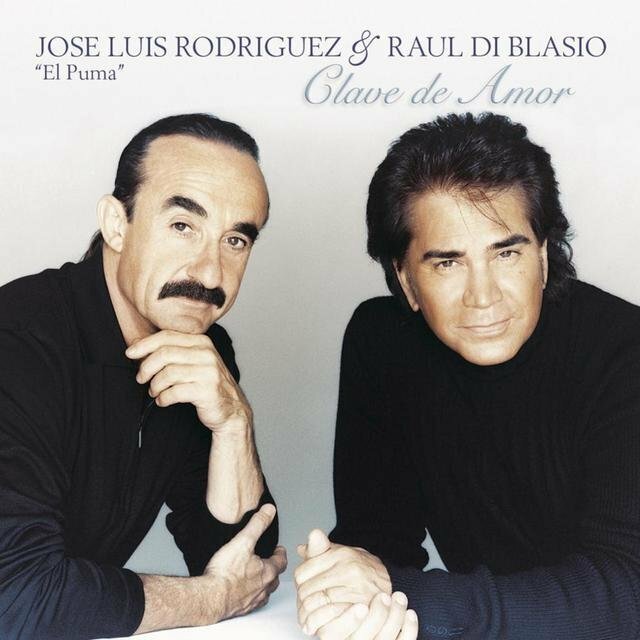 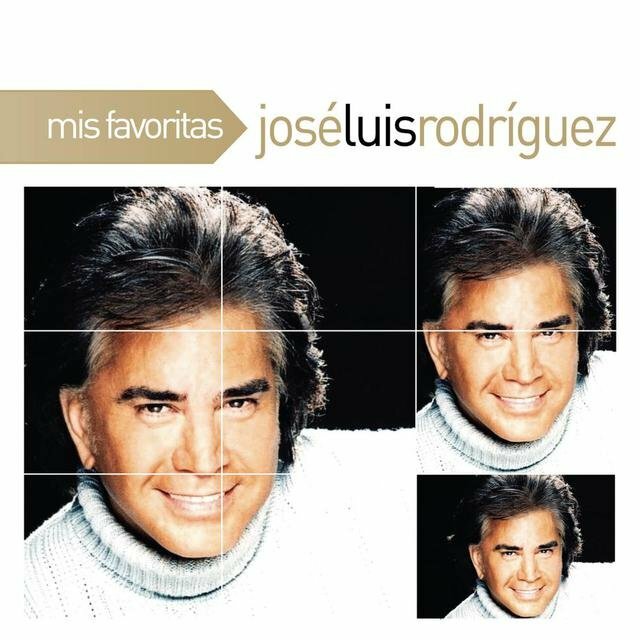 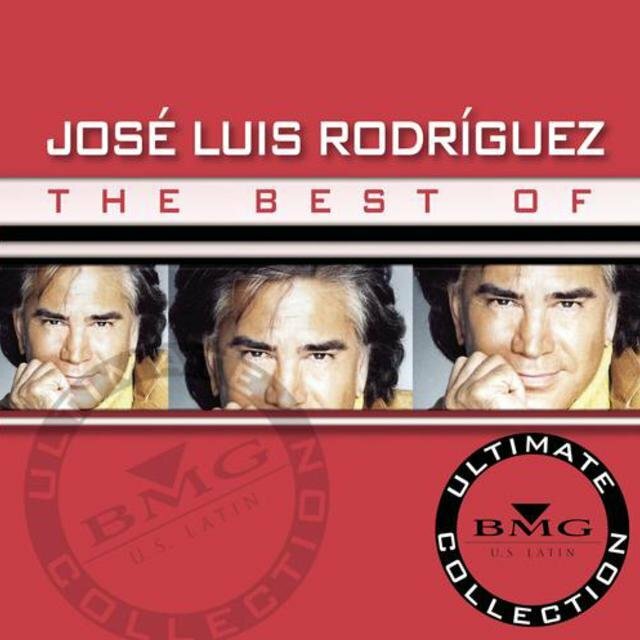 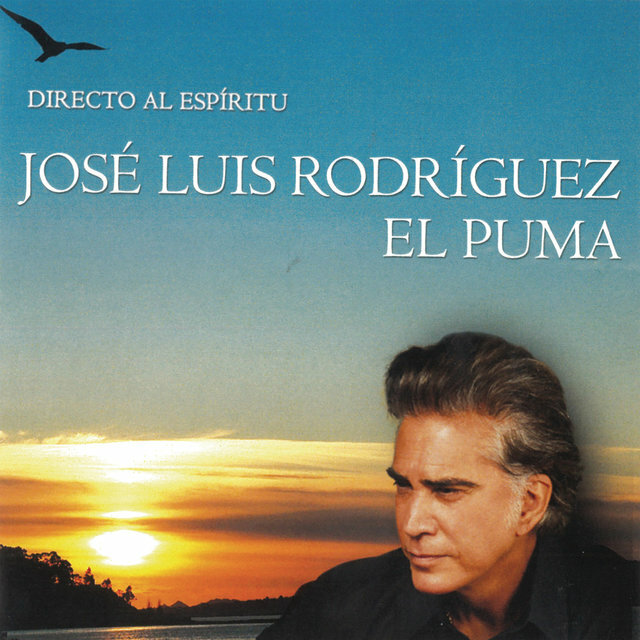 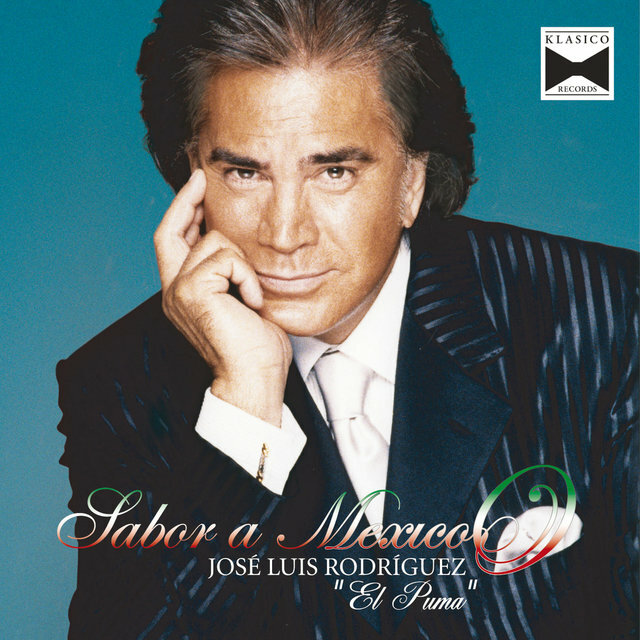 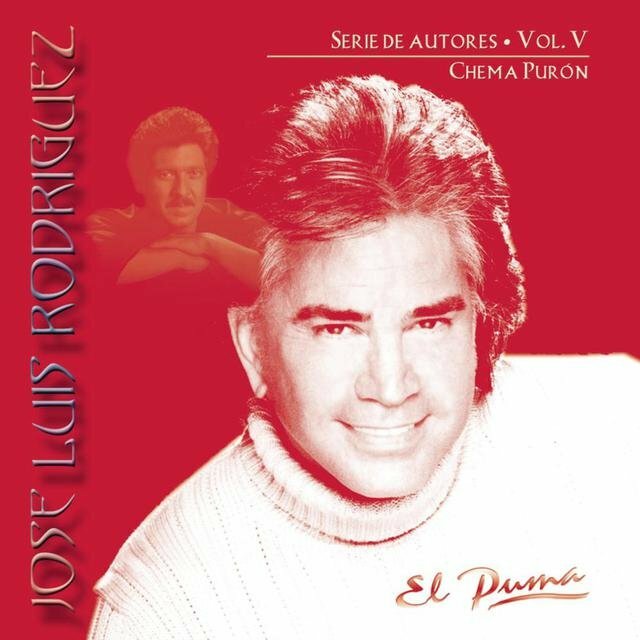 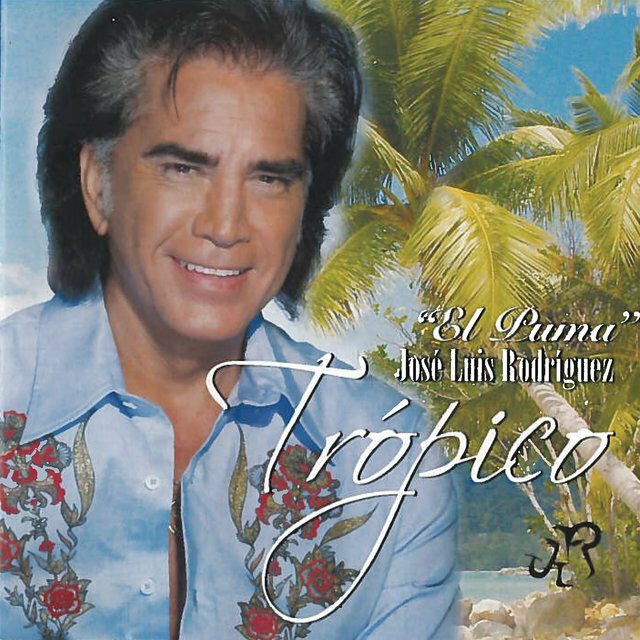 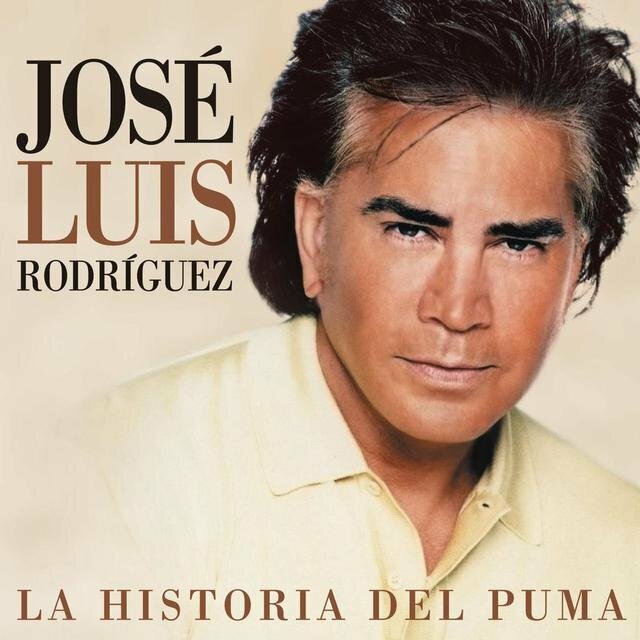 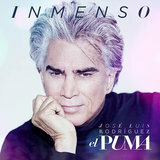 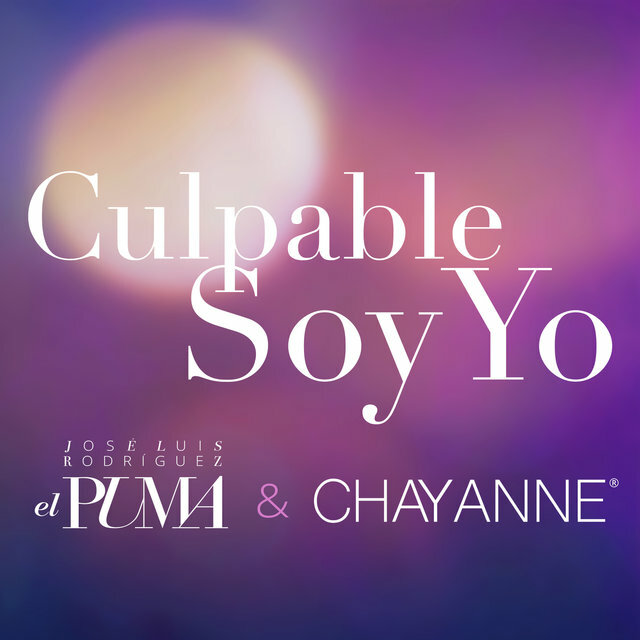 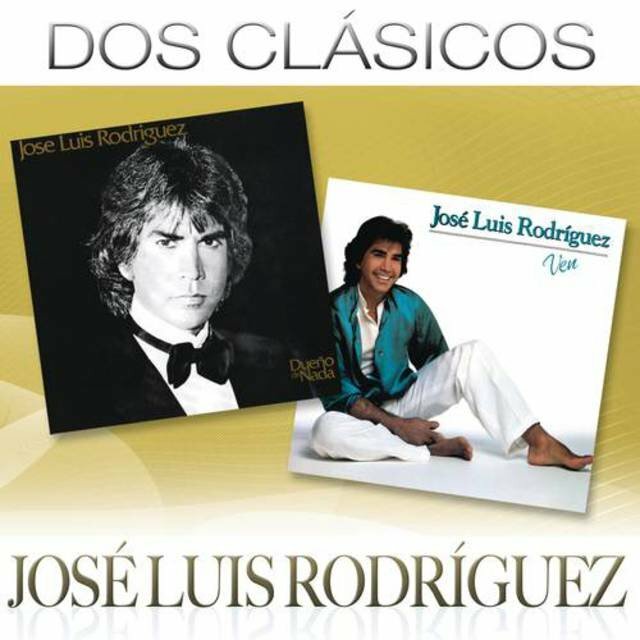 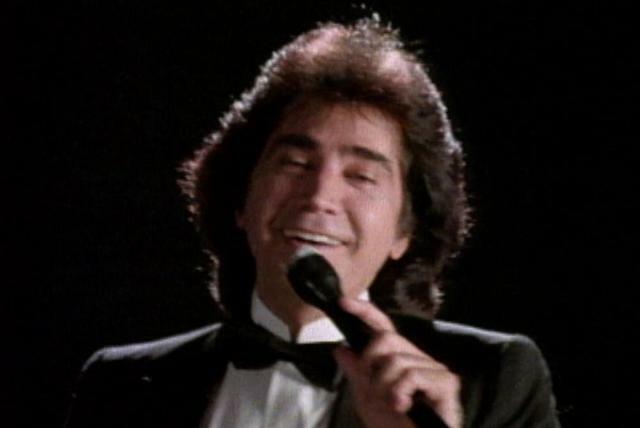 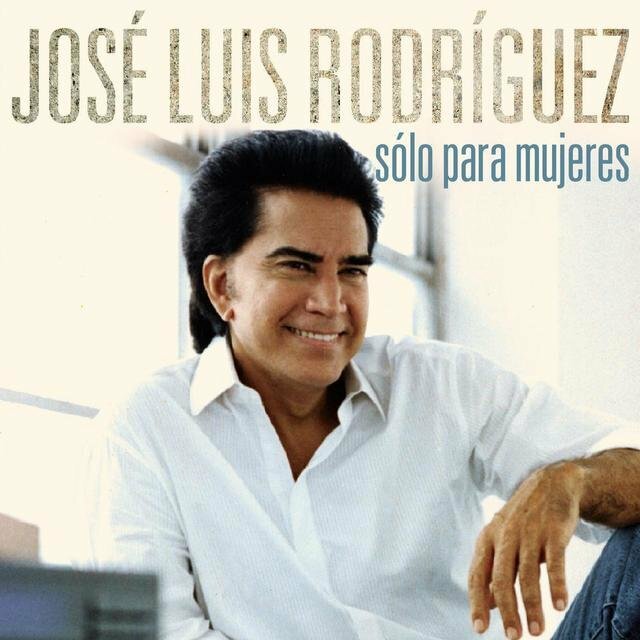 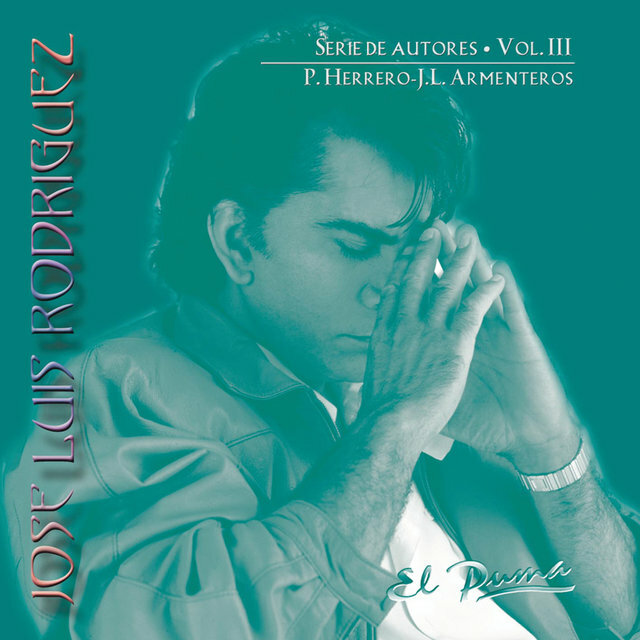 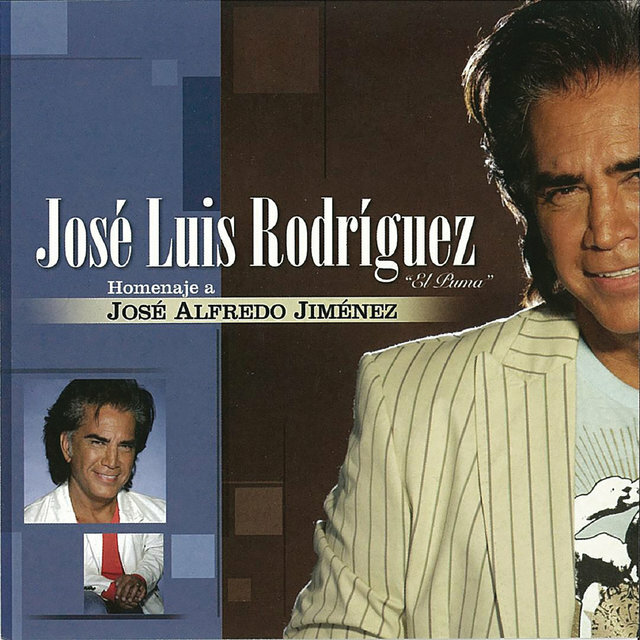 Venezuelan vocalist/percussionist Jose Luis "El Puma" Rodríguez has recorded with many of Latin music's most prominent talents, including Julio Iglesias, Ed Calle, Emilio Estefan, Jr., Julio Hernandez, Lola Flores, Pedro Infante, and Rita Quintero. 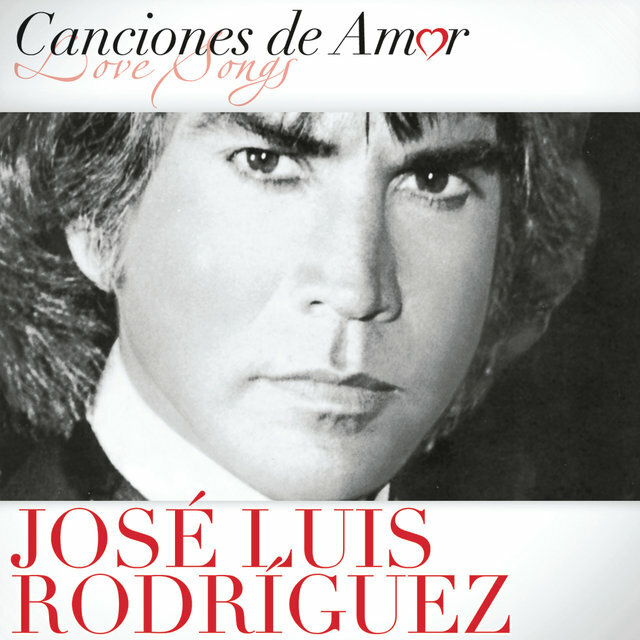 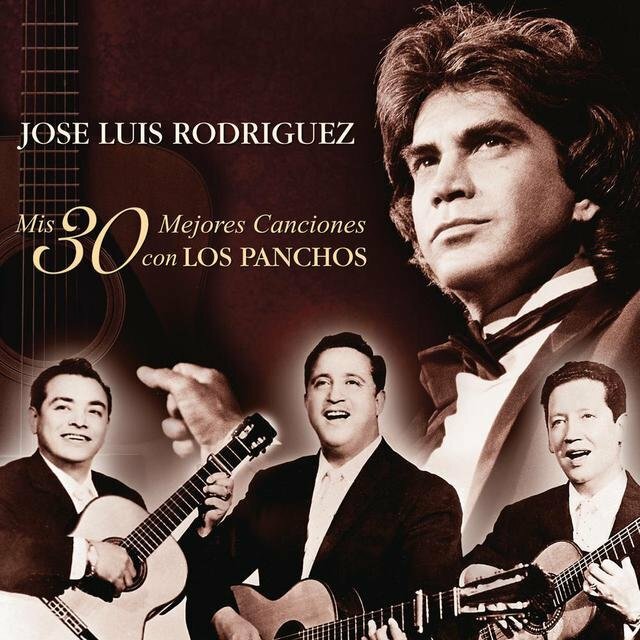 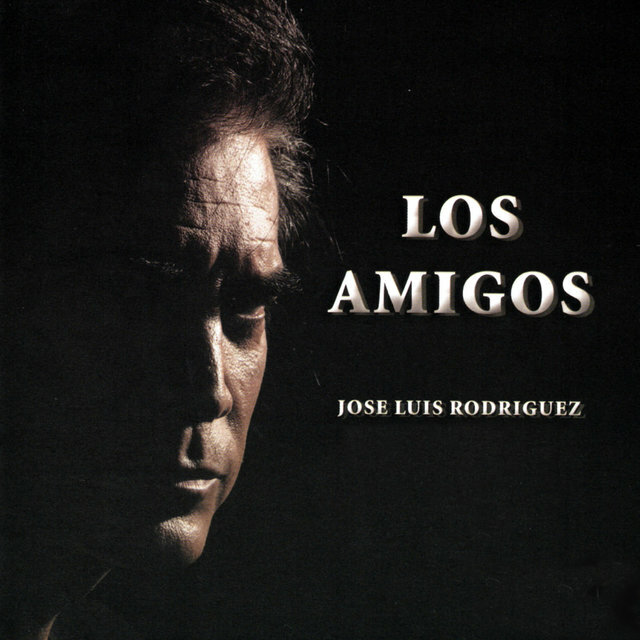 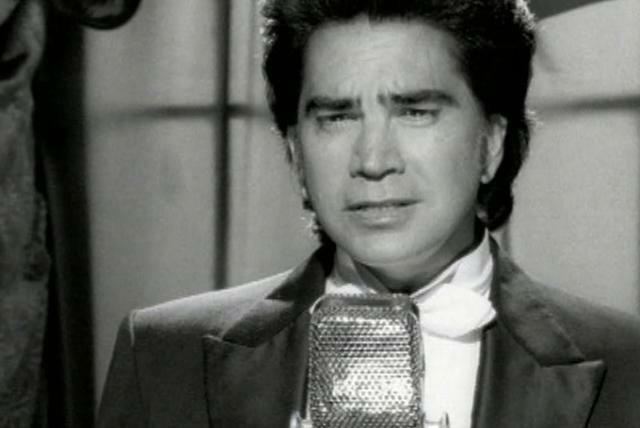 Over the course of his decade-plus recording career, Rodríguez's range has spanned boleros, mariachis, norteño songs, and romantic ballads. 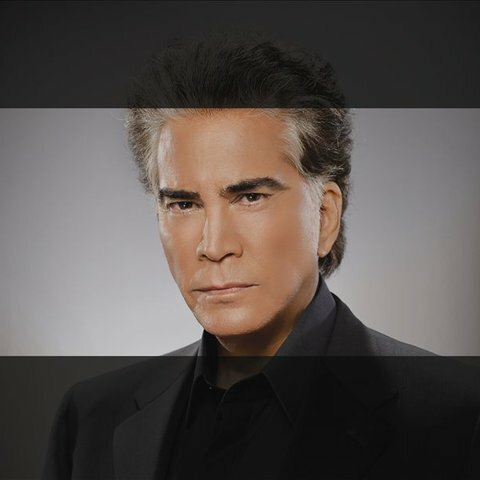 His output has been staggering in that time, with twelve reissues, tribute albums, compilations, and original releases arriving in 2002 alone. 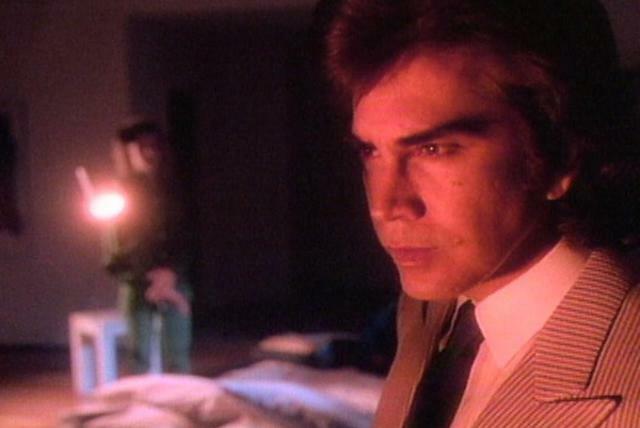 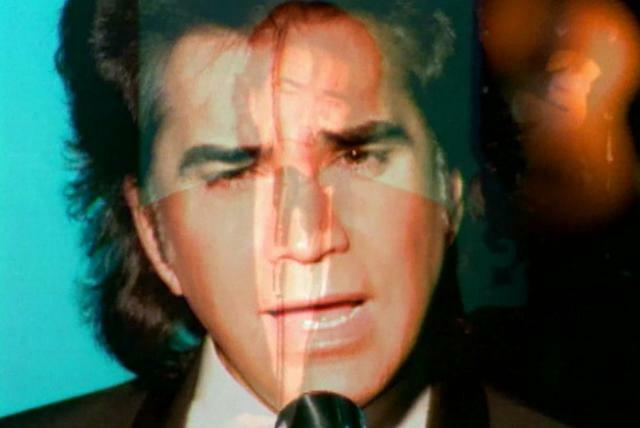 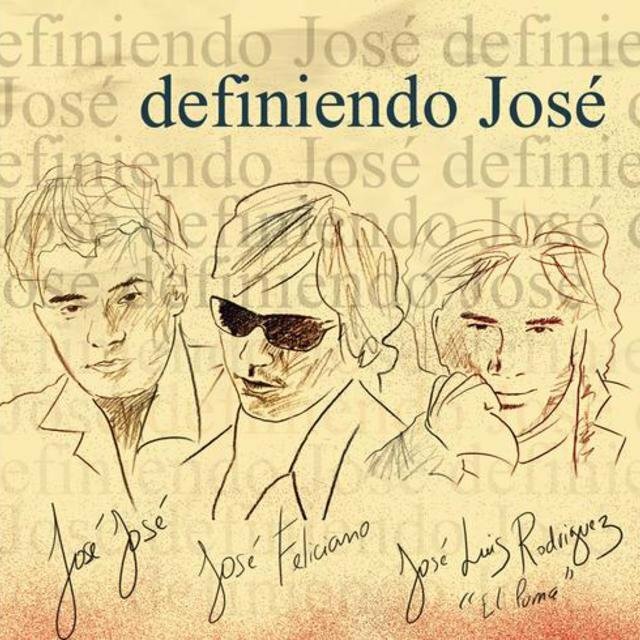 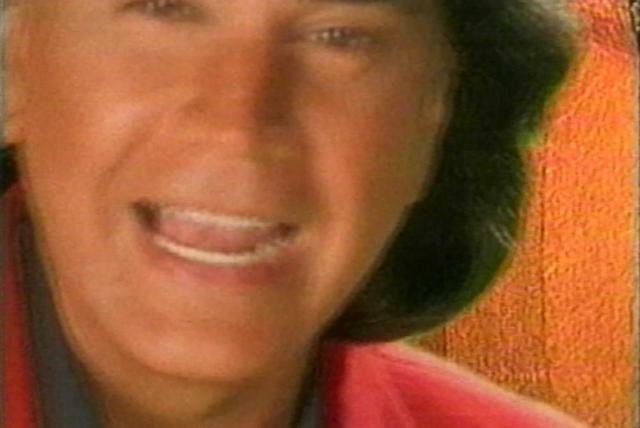 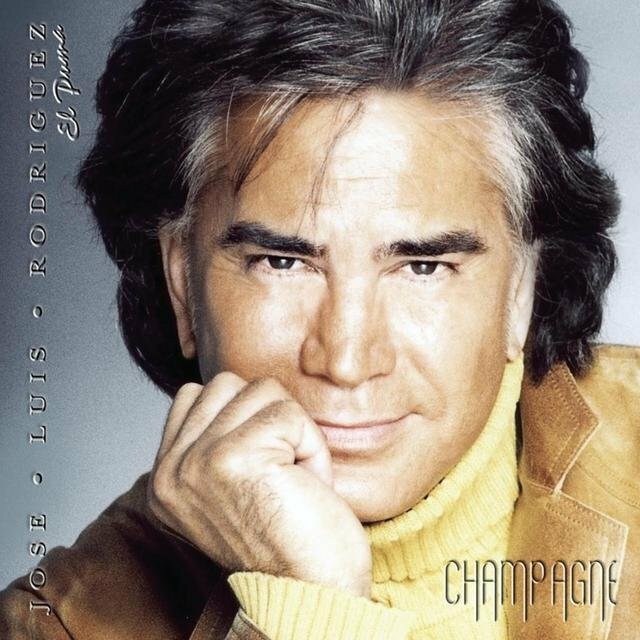 That year's Champagne made the botto half of the Top Latin albums top 100 chart, Ricardo MontanerIn 2003, Rodriguez teamed with prolific Hispanic songwriter Manuel Alejandro for the full length collaboration, Interpreta a Manuel Alejandro. 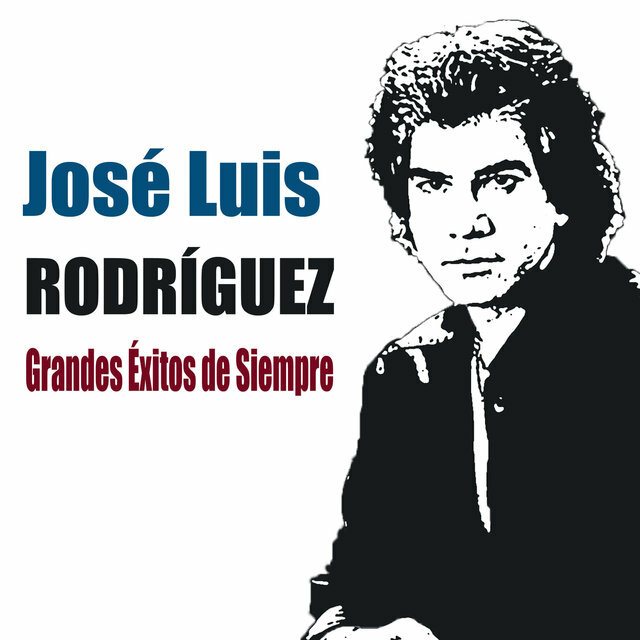 In 2007, Rodriguez was diagnosed with pulmonary fibromatosis, an incurable disease that decreases breathing capacity. 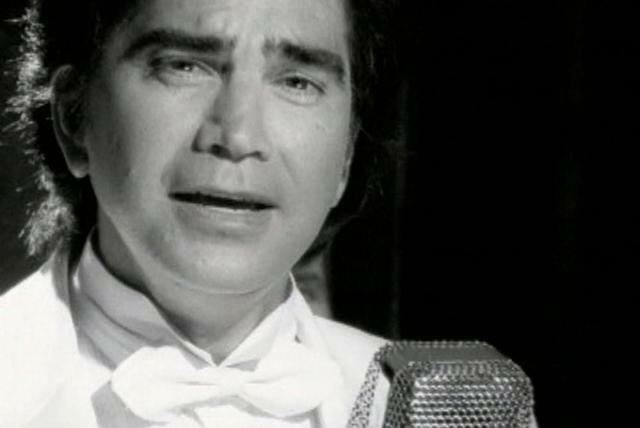 But he cpontinued to perform and to act. 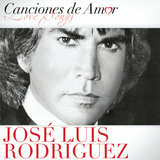 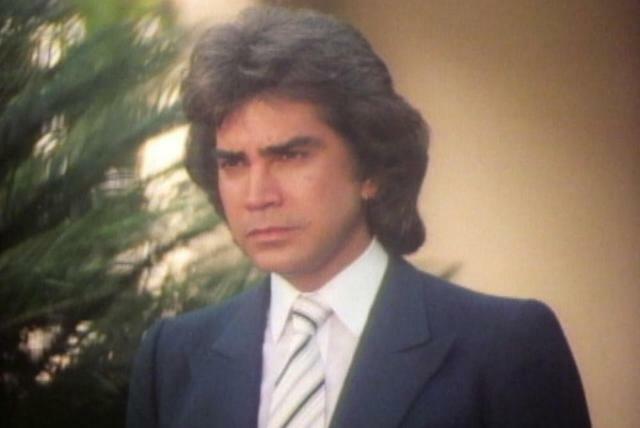 In 2009 he joined the cast of the teleneovela series Gabriel, produced for the Hispanic audiences in the United States. 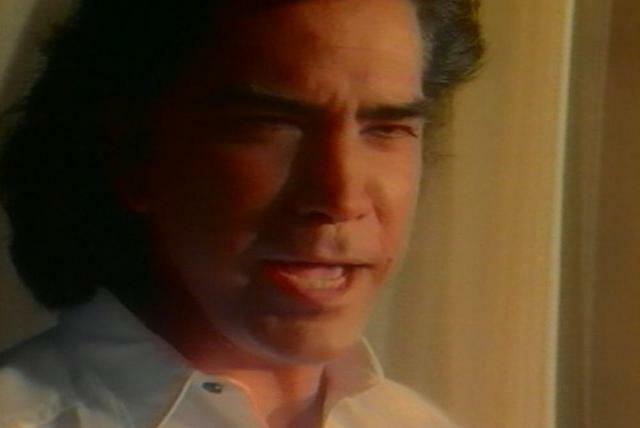 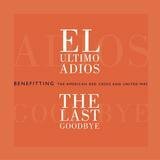 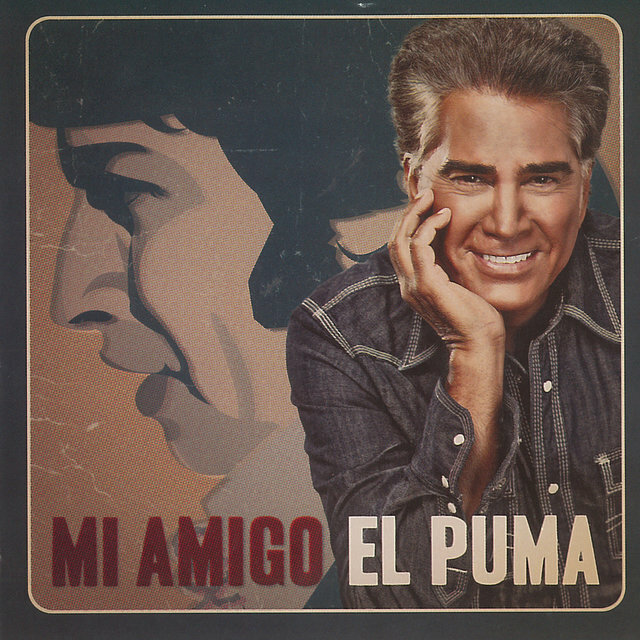 that year also saw the release of Mi Amigo el Puma, his last new recording for eight years. 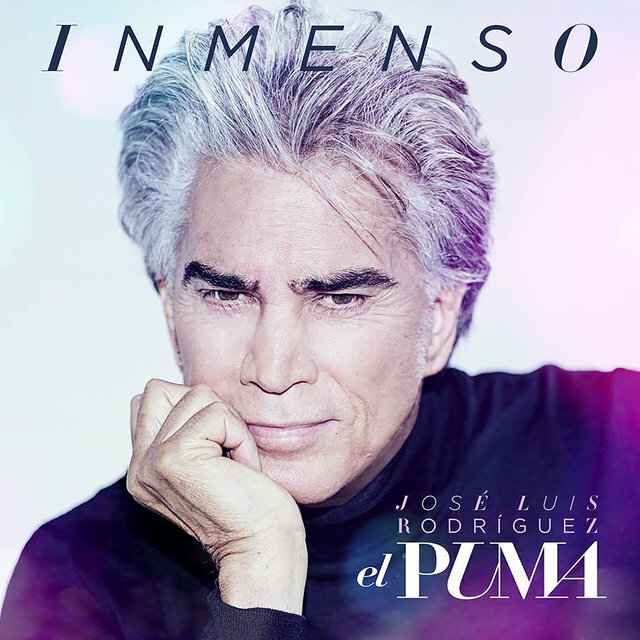 In 2012 he was a judge—and trainer—on La Voz... Argentina, and the following year served in the same capacity on La Voz ...Peru. 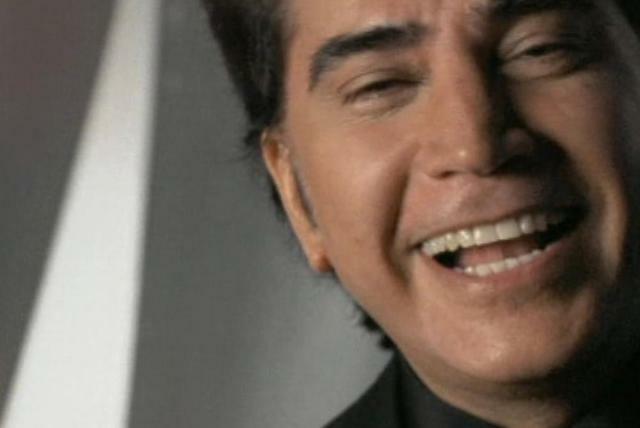 In an interview that year he told a journalist that he would continue to perform—though he did so with decreasing frequency—but would not record any longer due to online piracy. 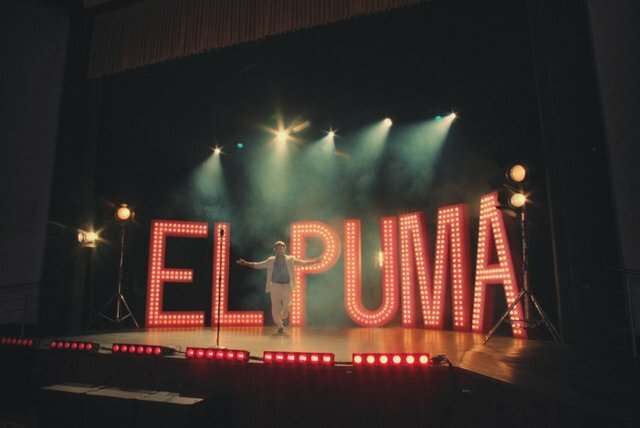 El Puma did appear only sporadically, but became increasingly reclusive and refused to discuss his health.